Description: You'll lose yourself to dance in this snappy suit. 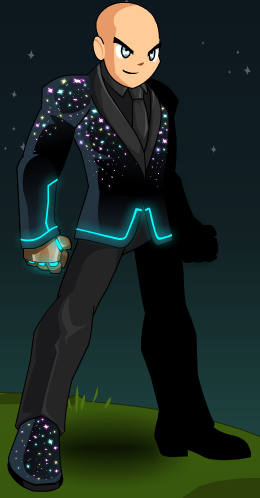 Note: This item is a parody of Daft Punk. Thanks to Apus and Nero_001.